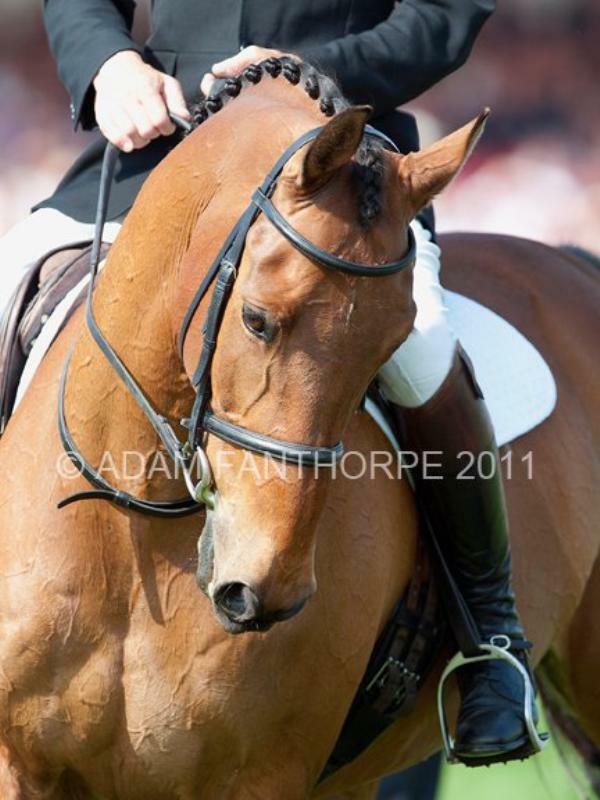 Very sadly today Tamarillo was put to sleep - at 23, age had simply caught up with the 2004 Badminton winner. Bred by the Guinness family at the Biddesden Stud, he was foaled by Jo Richardson who followed his career closely. Tamarillo struck up an amazing partnership with William. 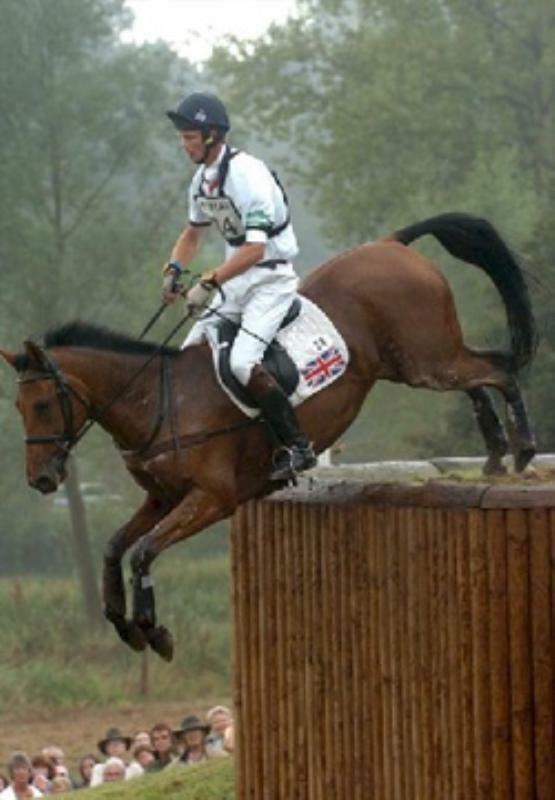 Firstly winning the 2* at Blarney in 2000, and then finishing 2nd at Blenheim that season. In 2002 he was 2nd at Badminton, and that performance secured him a place in the team that won bronze in the World Equestrian Games in Jerez that year. In 2004 he fulfilled William’s lifetime ambition by winning Badminton, and went on to compete at the Athens Olympics in the same year. In 2005 he was second at Badminton again, and went to Blenheim for the Europeans, where he won individual silver and team gold. In 2006 he represented Britain for the final time at the World Equestrian Games in Aachen, and was part of the team that won silver. 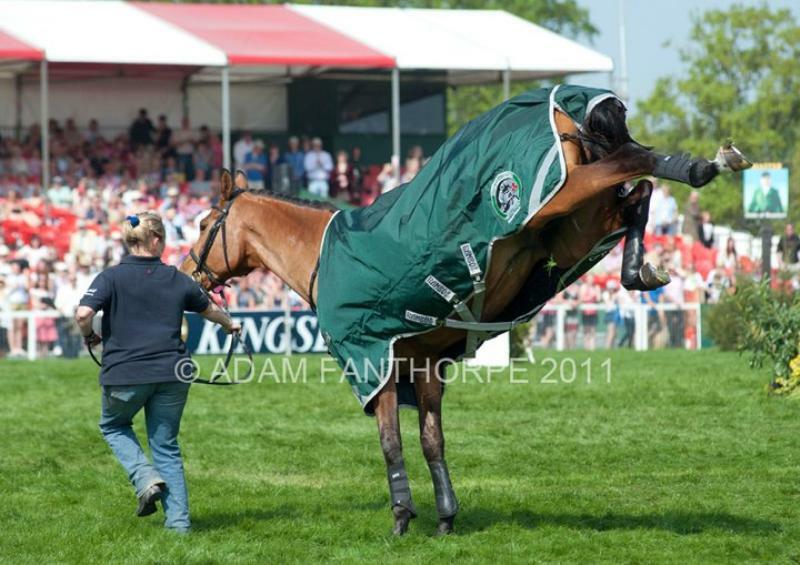 He rounded off his stellar career in 2008 with an emotional win at Burghley. He earned 1636 British Eventing points, and was one of the world’s most successful eventing horses, and his huge personality came through in his performances earning him fans worldwide. He has spent a long and happy retirement under the watchful eye of Jackie Potts - who travelled with him to every major championship and did the most wonderful job in keeping him in peak condition for so many years, he was in great shape right until the end. We are so sad for MW, Finn, Rebecca and Rory Guinness, who have owned and cherished him throughout his life. 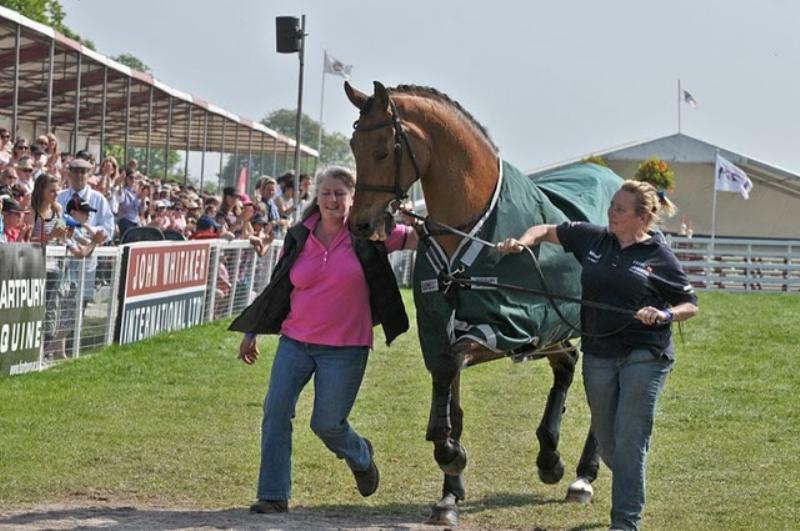 All of us at Fox-Pitt Eventing will miss him hugely. In William's words; " he had an incredible presence, he was one in a million and I feel very lucky to have partnered him for all those special years"